Reshma Reshu is an Indian Actress, who is working in Tamil film and television industry. She was born on 10th September 1990 in Chennai, Tamil Nadu. 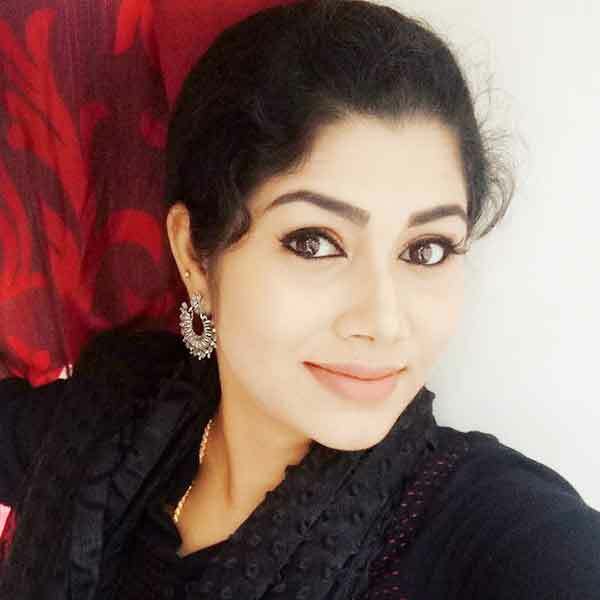 Reshma made her acting debut in the Tamil film “Vazhi Vidu Kanne Vazhi Vidu” along with Tamizh, directed by SG Ali Khan and produced by M Gowri Shankar. She also acted with well known actors like Vikash, Ashok Pandian, Dharish Jayaseelan and Nandhan Loganadhan. She has appeared in some well known serials such as Neeli, Avalum Naanum and Vandhaal Sridevi. 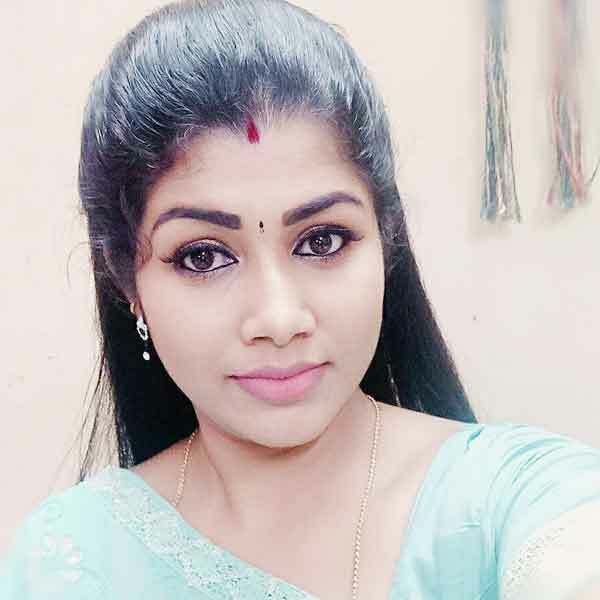 Reshma currently doing the negative role in Avalum Naanum serial along with Amruth Kalam in Vijay TV and supporting role in Vandhaal Sridevi serial along with Ananya in Colors Tamil. 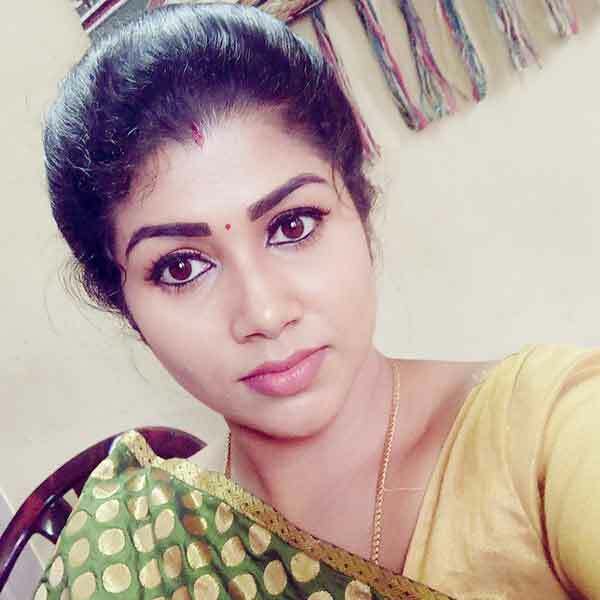 Reshma Reshu as Swetha role in Avalum Naanum serial. Reshma Reshu as Bhairavi role in Vandhaal Sridevi serial. 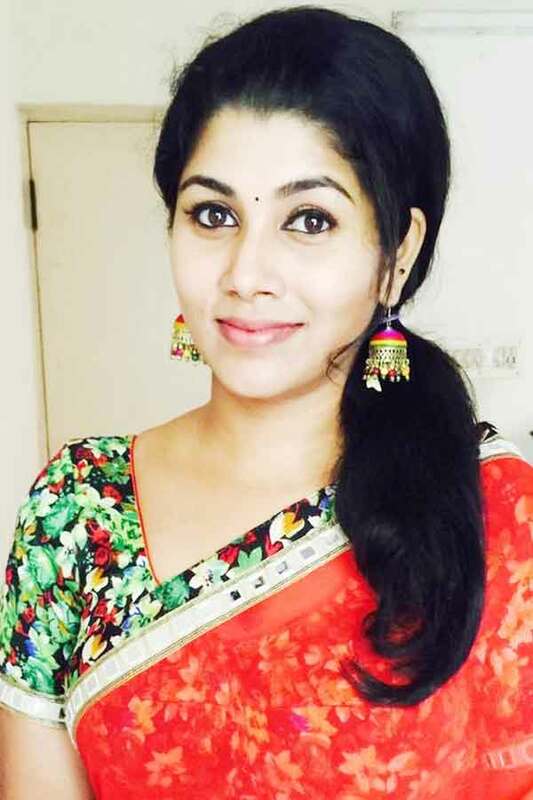 Here completing Actress Reshma Reshu Wiki (Wikipedia), Age, Caste, Biography, Height, Weight, Birthday, Profile, Family, Serials, Movies, Photos. Share your comments below for further updates or corrections. Check out above to know about more celebrities, movies and TV shows.